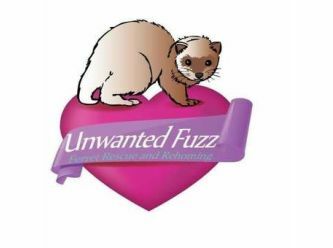 Unwanted Fuzz is a home for all Unwanted ferrets. 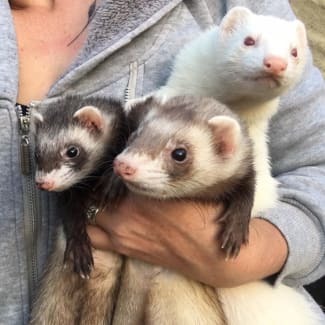 We fully vet work and rehabilitate ferrets before placing them up for adoption to approved homes. 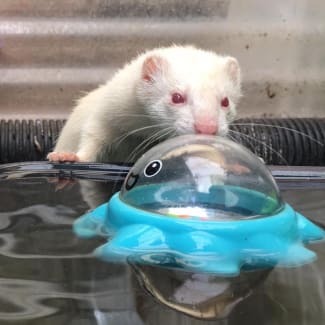 Shunji is a placid boy that loves humans but unfortunately isn’t so keen on other ferrets. 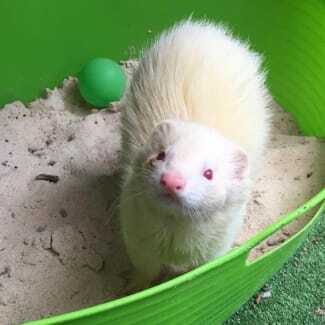 Minnie is approximately 2 years old, she is a small but very active little girl. 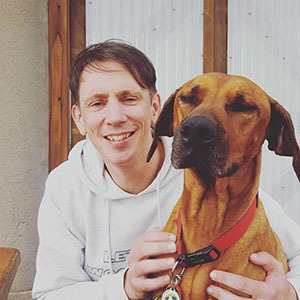 She is very friendly and likes an occasional cuddle. 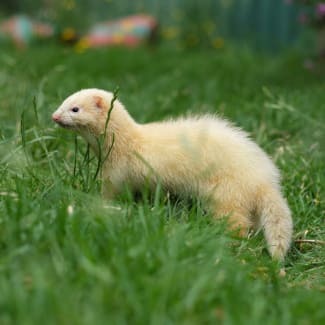 She loves exploring her outdoor area and is starting to open up and learn how to play like a ferret. 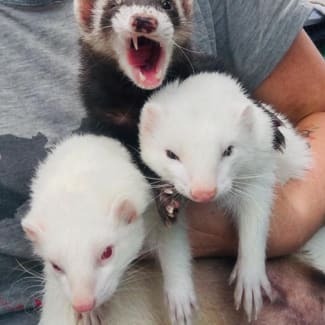 She enjoys the company of people more than other ferrets so would be suitable in a single ferret household, or in a small group. 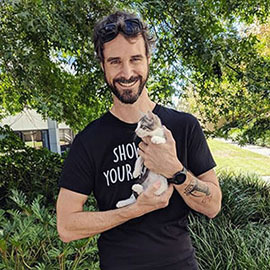 Minnie is located in Albury, NSW.